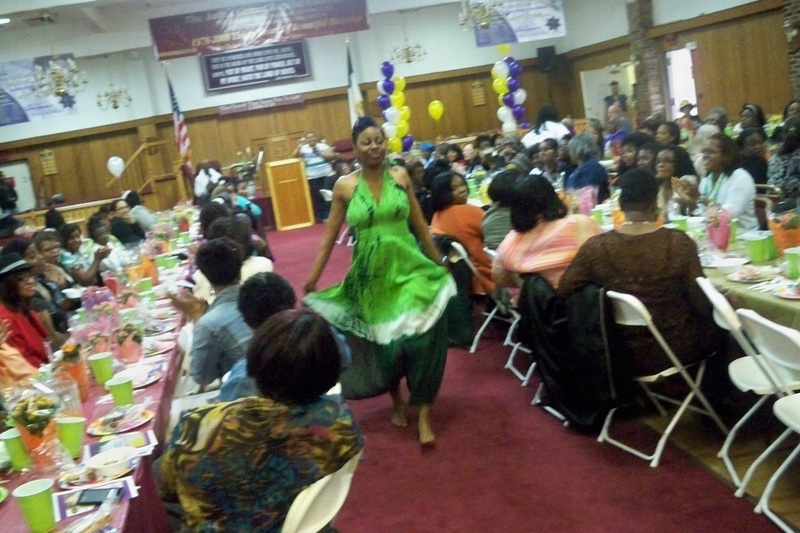 Once a year ABBA Leadership Center host a Pre-Mother's Day Celebration for single-parent struggling mothers. 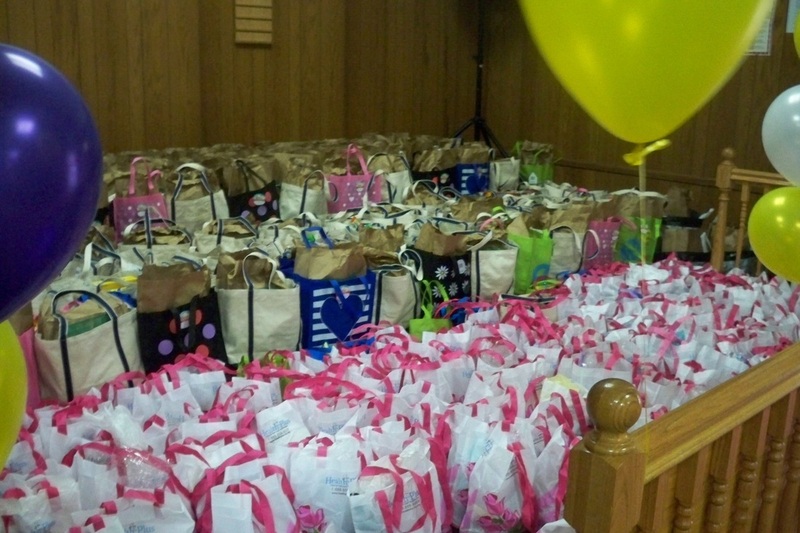 The goal of this event is to encourage mothers that are struggling to raise children without fathers. These are the mothers that are typically the glue that holds families together. They are the unnoticed unsung heroes of many children, who credit them for their success. 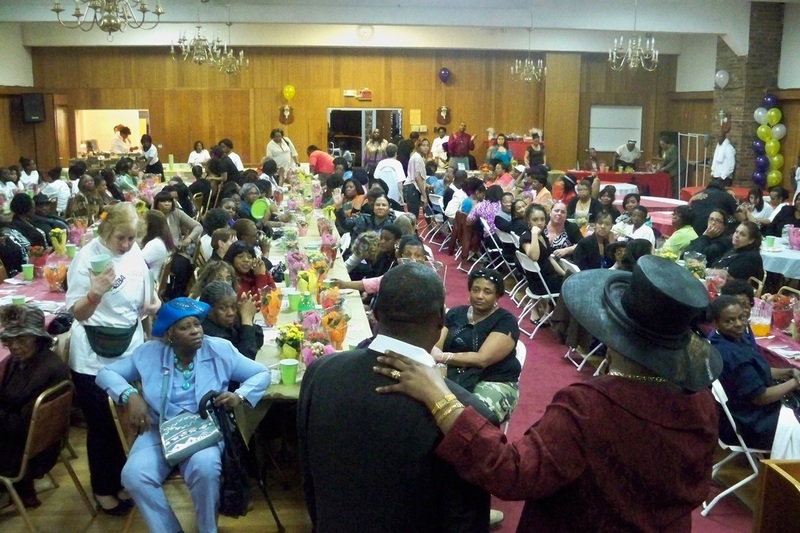 Once a year, on the Saturday leading up to mother's Day, ABBA host a free banquet to honor these mothers. They are treated to a free full course dinner. Each mother is given flowers and a special gift. 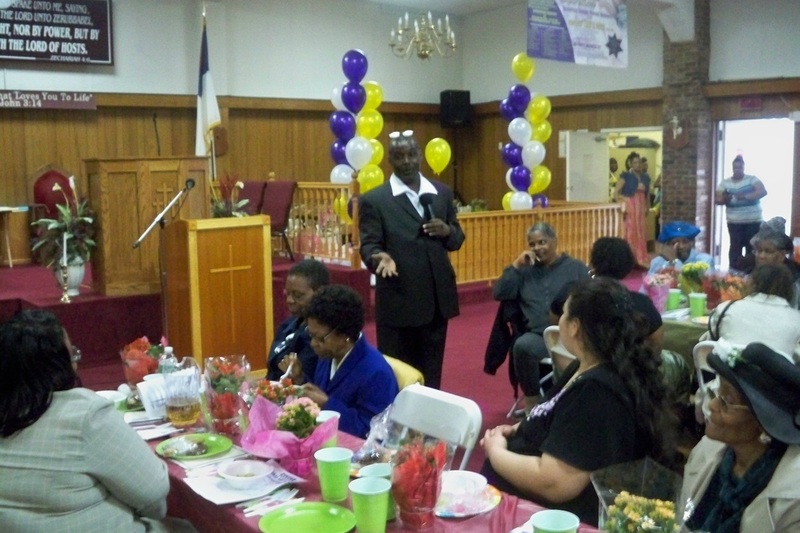 There is live Gospel entertainment, a gospel presentation to encourage the mothers. 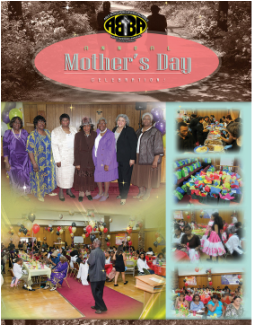 Typically a number of mothers are singled out for special recognition for their outstanding contributions to the community. 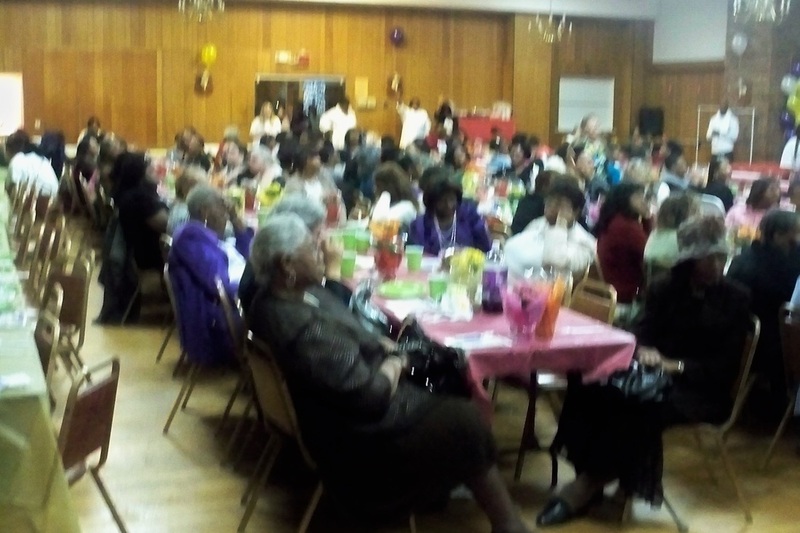 A average of 300 mothers attend each event, free of charge.